The CILIP in Scotland Annual Conference returns to Dundee on the 5-6 June with the theme of ‘Strategies for Success’. The event will be hosted by our 2017 President Liz McGettigan and will feature the following speakers. You can now view the online programme with timings here. Miguel Figueroa works at the Center for the Future of Libraries (www.ala.org/libraryofthefuture), an initiative from the American Library Association. He has previously held positions at the American Theological Library Association; ALA’s Office for Diversity and Office for Literacy and Outreach Services; NYU’s Ehrman Medical Library; and Neal-Schuman Publishers. 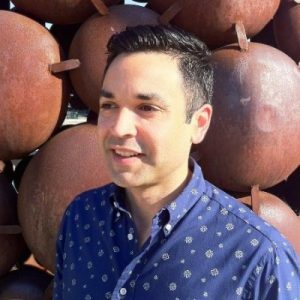 He is a graduate of the University of Arizona’s Knowledge River Program, an initiative that examines library issues from Hispanic and Native American perspectives. Miguel’s talk will look at how thinking about the future starts when we activate our minds to looks for signals and trends outside of our immediate environments – and then think about those trends in light of our professional values and the values we seek to provide to our communities. Foresight and trend scanning help us envision the libraries of the future, oftentimes by using our own library skills in new ways. As we talk with our communities about the trends and signals we see, we can begin to make the move from futuring to innovation for better libraries. Val McDermid is the first confirmed keynote speaker and is a keen supporter of libraries and an award winning writer. Val comes from Kirkcaldy, Fife, and read English at St Hilda’s College, Oxford (where she is now an Honorary Fellow). She was the first ever student from a state school in Scotland and following graduation she became a journalist, and worked briefly as a dramatist. Her first success as a novelist came with Report for Murder, The first Lindsay Gordon Mystery, published in 1987. 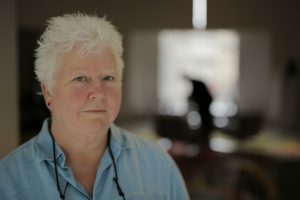 Among her many awards are the Portico Prize for Fiction, the LA Times Book Prize, the Lambda Literary Pioneer Award and the Cartier Diamond Dagger. She has published 27 novels, short stories, non-fiction and a prize-winning children’s book. She is a regular broadcaster for BBC radio and lives in Edinburgh. Val’s keynote talk will be titled ‘‘I Blame It All On The Librarians…’ and will discuss the ways in which libraries have played a role in her life and why she believes they are a vital part of communities and the seedbeds of our future. The Road to Copyright Literacy: a journey towards library empowerment – This joint keynote talk will be provided by Jane Secker, Senior Lecturer in Educational Development at City, University of London and Chris Morrison, Copyright and Licensing Compliance Officer, University of Kent. The talk will discuss the concept of copyright literacy and the role of librarians as copyright educators and the challenges this presents. Nick Poole became Chief Executive of CILIP in June 2015. He was previously CEO of the Collections Trust and was responsible for the strategic direction and management of the organisation. 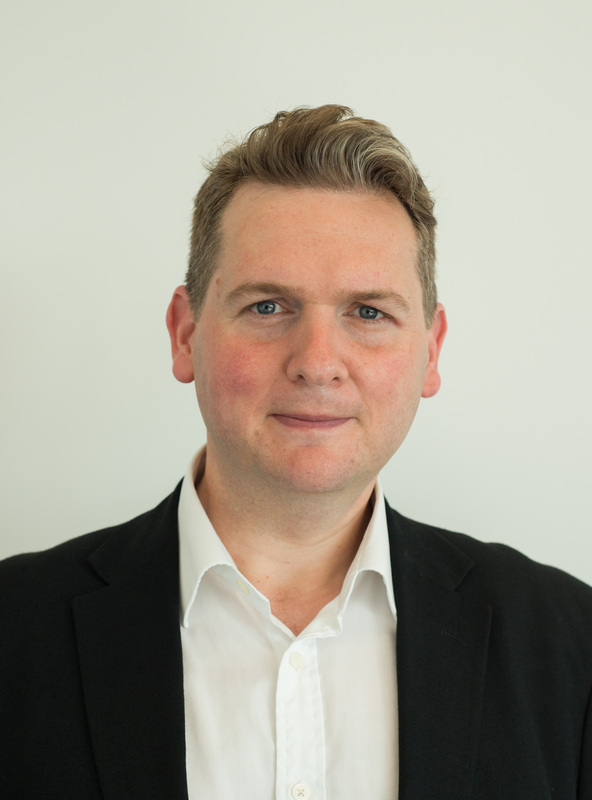 In this role, Nick has been responsible for developing UK and international standards for information management, advising agencies on digital programmes and leading partnership initiatives with a range of leading digital companies. 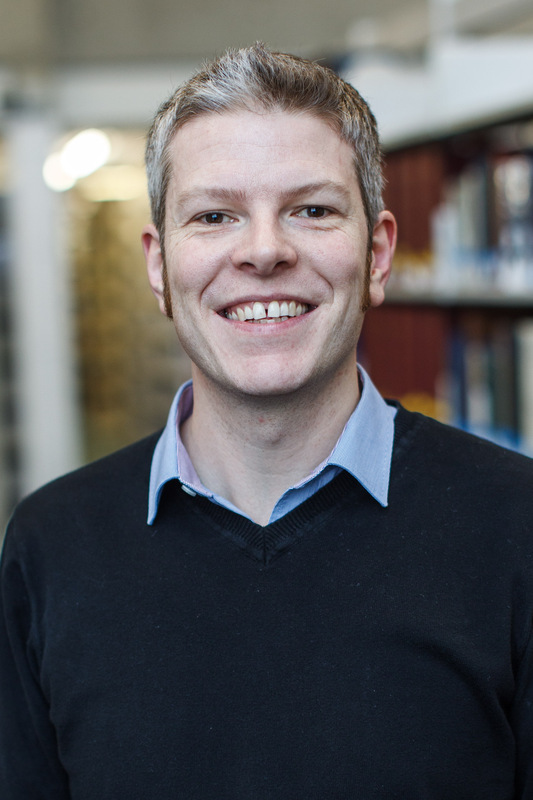 Nick’s talk will look at the new CILIP membership offer and Action Plan and what it means for CILIP members in Scotland. 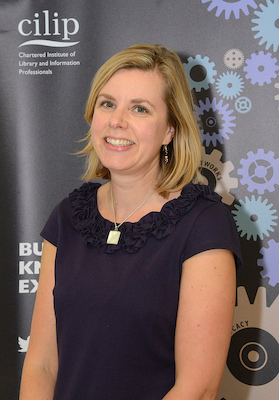 Shining a Light – Carnegie UK Trust research on the future of public libraries – Jenny Peachey, Senior Policy Officer. Overcoming disability and barriers: using assistive technologies in libraries – Craig Mill – Assistant Technology Advisor, CALL Scotland . A full conference exhibition featuring 20 exhibitors and a chance to win some prizes.